Do you want to get radiantly healthy, lose weight or get fit? 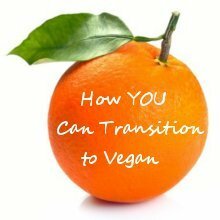 I am a vegan life coach and can help you achieve your goals with a high-nutrient, plant-based meal plan and/or workout schedule that is personally designed for you. You won’t have to count calories! Are You Motivated to Radically Transform Your Life? Get Your Meal or Workout Plan Today! You will be asked to complete a comprehensive Health and Lifestyle Questionnaire in order to create a personalised plan for you. You also get one-on-one time with me via Skype to fully discuss your plan and get you motivated! You will receive a 7-Day Meal Plan plus information on nutrient-dense foods and recommendations on how you can improve your health. Your 7-Day Meal Plan will identify which food groups burn calories! You can eat as much of these foods as you want during your 3 daily meals! 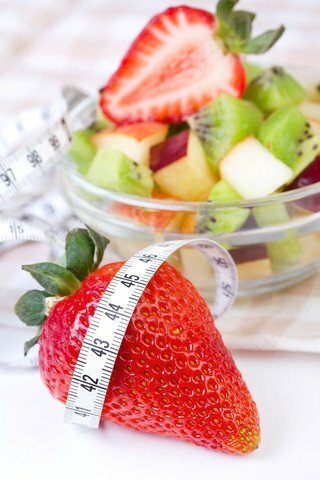 I will also help you calculate your ideal body weight goal. We will find the activity that is best suited to your lifestyle and make it fun for you. 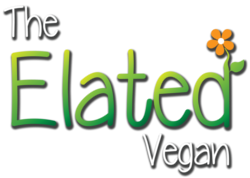 Find Out More About Elated Vegan Life Coaching!